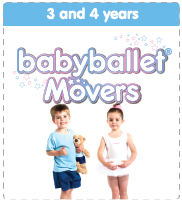 The babyballet® syllabus offers three stages of dance classes that your child can progress through, plus a tap class for the over 3s. 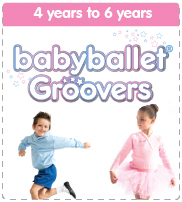 Suitable for boys and girls of all abilities, all babyballet® classes are non-competitive and taught in a relaxed and welcoming environment. 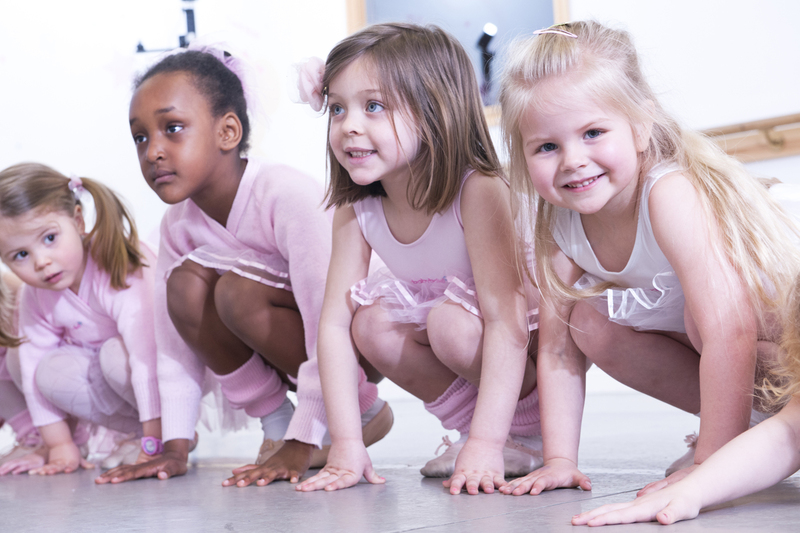 All babyballet® teachers are fully qualified, fun and friendly and they make it their priority to ensure every child feels welcome and included. Of course, our teachers are fully vetted with an up-to-date WWC check in place, so you can be sure your child is in safe hands. 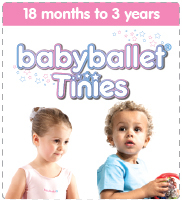 We look forward to welcoming you and your little ones to the magical world of babyballet® very soon! Improving coordination, self-control and ballet technique for school age children in a non-competitive environment. This class takes children of school age to a higher level of musical ability, balance, posture and confidence – and is designed for children who love to dance and learn ballet, but don’t want to feel intimidated by joining a competitive class. Classes are welcoming, fun and a fantastic way to learn new dance routines and technique without any pressure. A fantastic form of exercise for children who love to make a noise in their tap shoes! 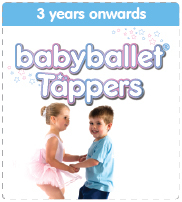 At this upbeat, fun class, children aged from 3 upwards will learn basic tap steps and routines set to catchy songs. No tap shoes?? No worries. We have a selection of tap shoes that can be borrowed for the lessons. Call 0419 641 477 or email alanna@atads.com.au to book your 2 x FREE TRIAL CLASSES!